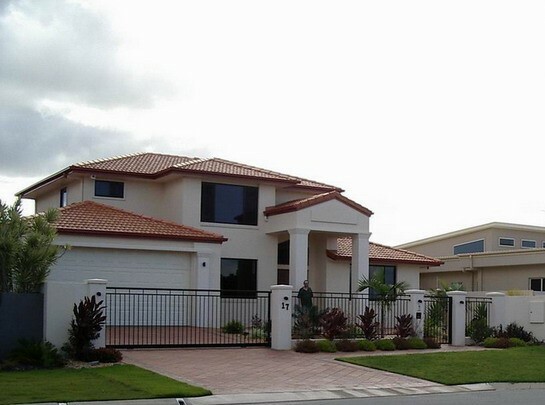 This modern family home was built new according to the owners specifications. It is built and designed to impress and stand out. Both interior and exterior feature our always high-quality workmanship, resulting in a home guaranteed to exceed expectations and maintain its value into the future.